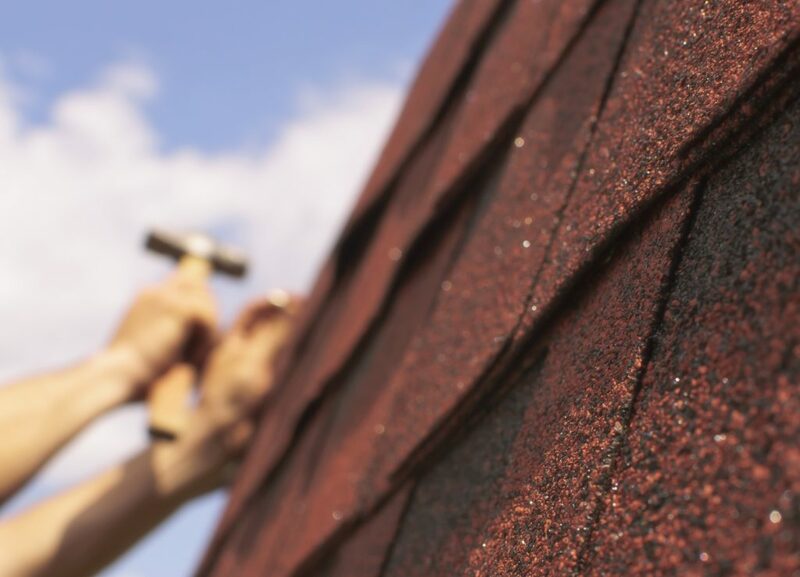 Different Types of Roof Repair | El Paso Roofing Co.
One thing that every homeowner dreads is hearing dreaded noises or finding leaks coming from the roof. These sounds or leaks indicate that trouble is coming in the form of damage and possible roof repair costs. What can the homeowner do in such difficult times? El Paso Roofing Co. has the answer for every homeowner’s roofing needs. From shingle replacement, wind, hail or flash damage, El Paso Roofing Co. can help. Shingles are essential to the function of any roof. They are affordable, easy to install and often add a decorative flare to the home. But sometimes these shingles become chipped, lose or broken. When this happens a bare spot is exposed on your roof, allowing for all manner of damage to take place. Moisture can seep in, causing the structure to weaken. Exposed to severe heat, the roof can also begin to buckle or warp. These small issues can become bigger issues rather quickly. With a quality roofing service, such disasters can be avoided. However, getting the right kind of shingle can also be a challenge. The wrong color or type can make the house look odd. Your roof is the first line of defense your home has against the elements. This means that it is often taking the brunt of harsh wind, heat, hail, and even debris causing the need for roof repair. If one of these elements is able to create a hole, no matter how small, it can cause extensive damage to the roof. From small holes, water can seep into the wood and cause it to warp. A piece of debris might tear a hole in your homes installation. This can cause your electric bill to rise besides causing damage to your home. A quality roofing company can help secure panels, or safely remove debris after a severe storm. Flashing is a preventative measure that every homeowner should consider. Moisture is the enemy of a good roof. Once is gets into the wood, many different problems can arise. Flashing helps keep a roof sealed and reduces the risk of water penetrating between tile and wood. Flashing acts as a divider between certain areas like chimneys and roofing and prevents any moisture from getting into and causing damage. There are things that can reduce your flashings effectiveness. Poor installation, or severe weather conditions can compromise the flashings seal. Having a professional flashing inspection done every year is recommended for most homeowners. All potential problems can be found and avoided. Don’t wait, keeping your roof in good condition is a must for every home. Contact El Paso Roofing Co. today. Our professionals offer quality service. Call us today for an inspection. « How Do I Know if I Need Roof Replacement?